how exciting! congrats. that little slice of cake is adorable. That is so cool! Congrats on your one-year anniversary! Thank you all for your wonderful birthday blog wishes! I ♥ you all to pieces! congrats beautiful. Your blog continues to grow and is truly amazing. Where are my cookies? that cake looks DELICIOUS. 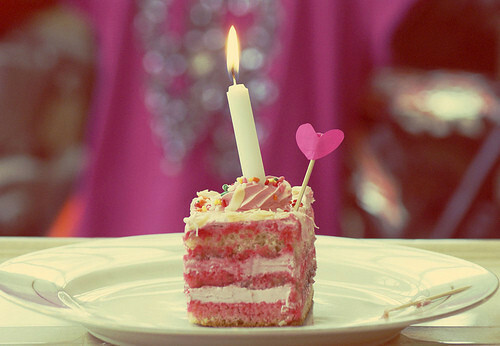 and happy birthday to your blog - it starts to feel like a best friend after a while, huh?